How many 12 year old kids are thinking of ways to help other children have the basic necessities that we often take for granted? In a culture where we have access to so much, it is easy to lose perspective of the needs that so many struggle to have in a such a basic form. 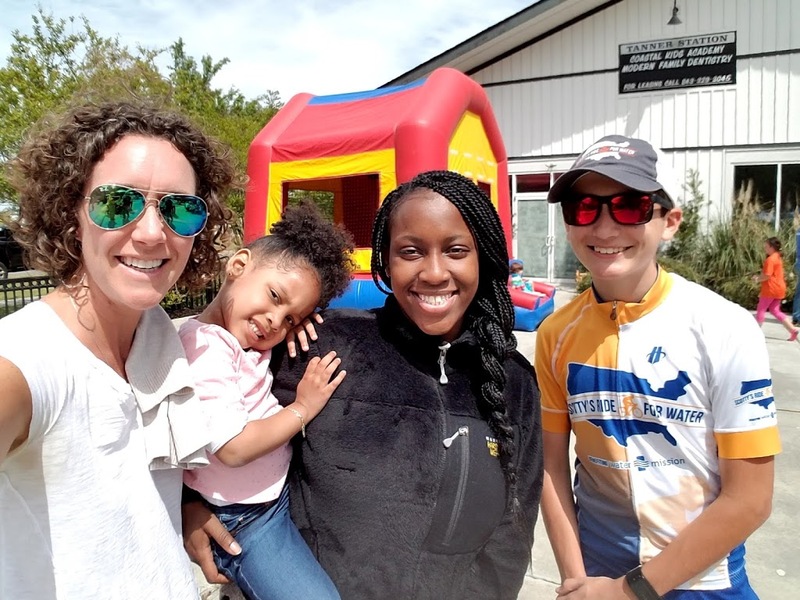 Let me introduce you to Scotty Parker – this young man lives in Charleston, SC, but has a heart that reaches beyond our borders. This young man has been raising money for people to have clean water for years. He raised $70,000 to have three water filters installed and this year he set his sights on a total of $500,000! Scotty has been telling everyone who will listen about this burden and passion he has for helping people access clean water. He’s been training for the “ride of his life”, literally – one that will span the West coast to the East coast. He’s starting his 3,720 mile ride from Santa Monica pier to Charleston, SC over his summer break. The hope is that he’ll be able to make the trip on two wheels in 8 weeks! 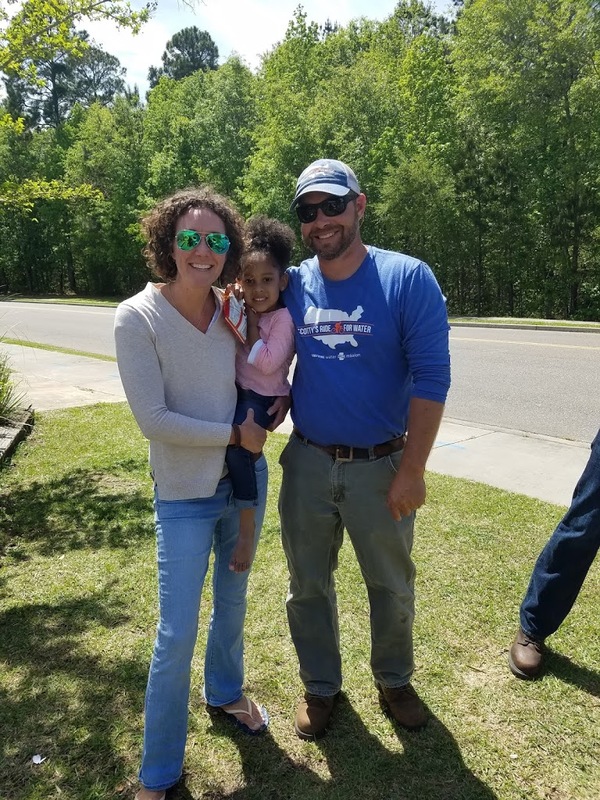 I had the privilege of meeting Scotty several months ago at a fundraiser for this dream that will enable countless people in Honduras to have access to water. His passion, boldness and drive left quite an impression on me. Join us in cheering for him and supporting him on this ride for lives to be changed! Let’s not lose sight of something so basic that we take for granted… our access spans from drinkable tap water, filtered water, bottled water, every kind of size and shape for frozen water to cool our beverages, endless hot water for showers and more. Can you find a way to dig deep in your pockets to help Scotty be the feet that will peddle for awareness and the actual life changing gift that the poor of Honduras will receive due to this heart of gold found in a young man? Join the team of many who have generously supported him to this point – what a great way to be a part of such a big vision Scotty had that will bring immediate relief. 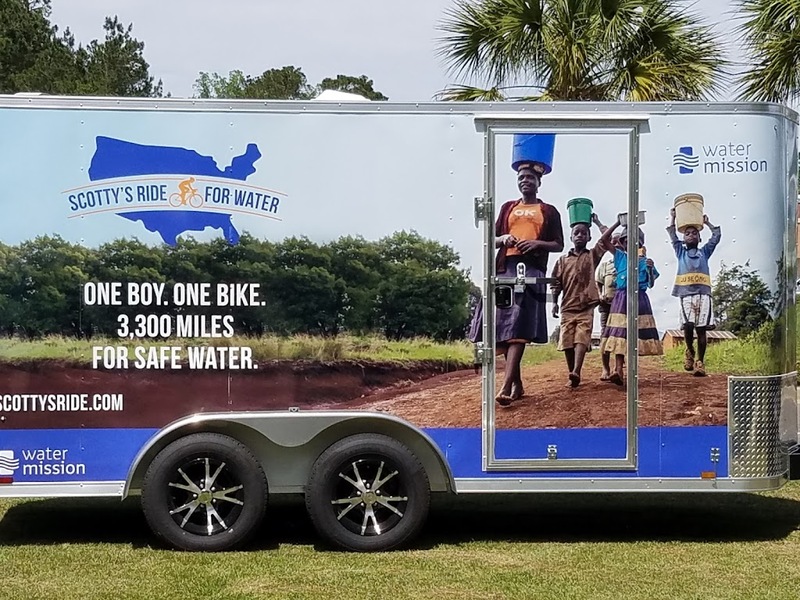 Click HERE to donate directly to Scotty’s Ride for Water through Water Missions International!